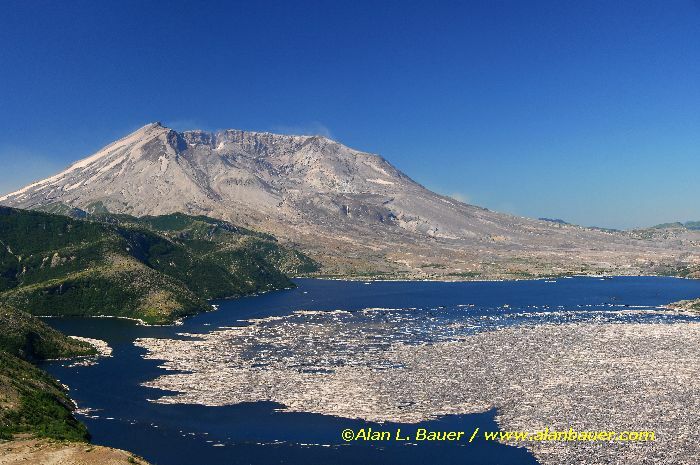 While the 1980 eruption of Mt St Helens (USA) is one of the most well-known and thoroughly-studied volcanic events of our time it does not come close to accounting for the greatest loss of life. 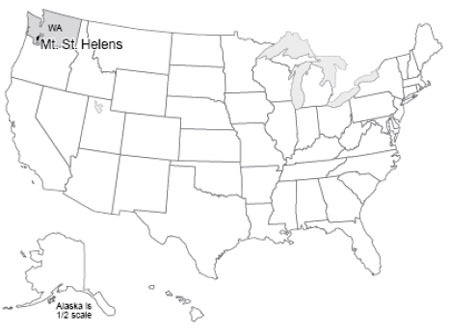 However, were there a large population surrounding the once-pristine waters of Spirit Lake in May of 1980, it would be a different story. 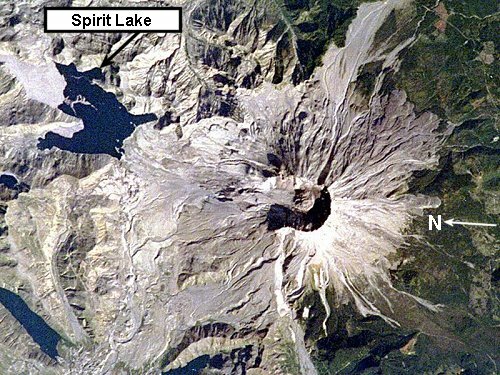 When St Helens erupted the massive avalanche of debris that slid from the mountain crashed into the lake at its base with such force that a wave of water 250m high was sent smashing to shore. That’s over 6 times the height of the devastating tsunami unleashed by the Krakatoa eruption in 1883!